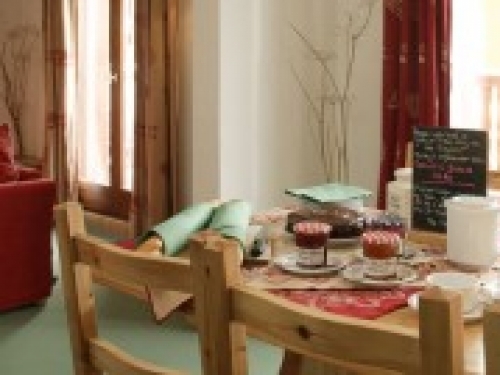 Offering holiday accommodation in Tignes on a Catered basis, Chalets 851 Inc Flights is a 8 bedroom ski chalet that can comfortably accommodate 16 people. 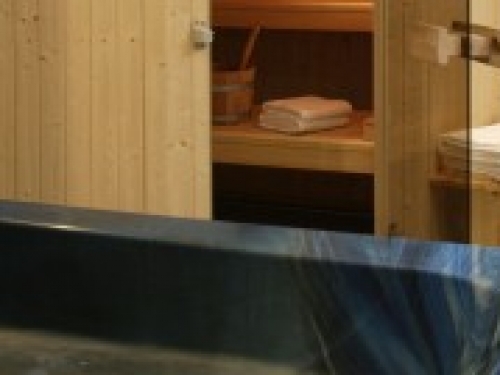 The property also features a Sauna, TV and Wifi. Chalets 851 offer the luxury of fully en suite rooms and a shared Jacuzzi, sauna and steam room on the lower level of the building. They are modern throughout with a comfortable living area and spectacular views over the Bollin piste and Grand Motte Glacier. 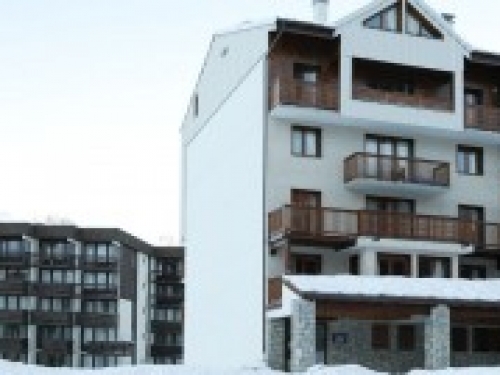 All chalet apartments area housed in the same building and are accessed via an internal lift and central staircase. 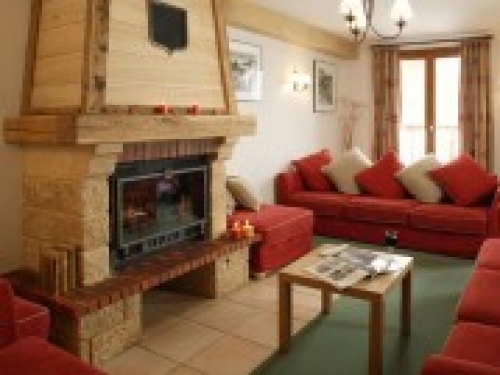 Superior chalet apartments- you can enjoy extra features including a warm reception of vin chaud (or gluhwein), delicious four course meals and additional charming extras Location - Val Claret. 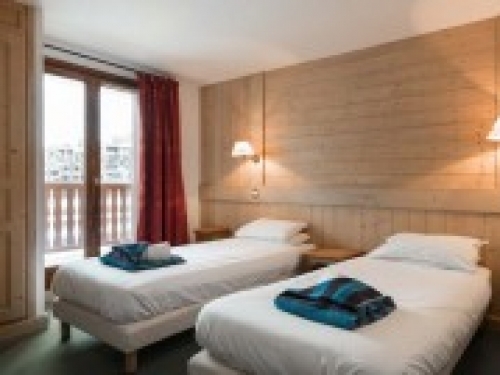 Offering an unbeatable location next door to the Tufs lift, the ski school meeting point and just across the piste from the lively centre of Val Claret. Superb access to ski hire - Only 200 metres (approx.) from rental shop Great for small groups or large groups if you wish to occupy all three chalets ((sleeping up to 48 people in 24 bedrooms) 7 nights accommodation on a catered basis INCLUDING flights and transfers Prices are based on "from" typical price and dependent on availability. Photos are of all properties - please contact us to request an information sheet for your particular chosen property. 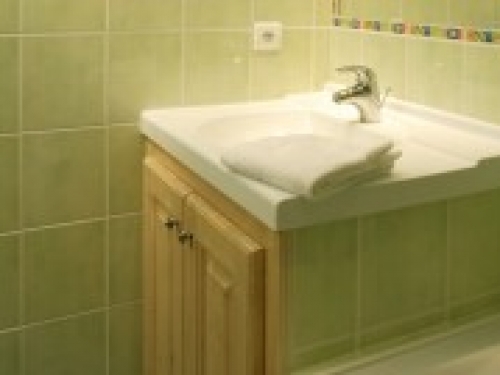 Facilities and amenities are dependent on each property and do vary. Not all facilities listed on this webpage may be aviailable on all properties. Please check your information sheet before confirming. Pricing and "whats included" can change dependent on what is available at the time. All information given at the time of booking supersedes this information. Please check the relevant information upon booking.